Cherry Carpet Cleaning offers full range of upholstery cleaning services to clients in Fulham and the surrounding West London boroughs. Our technicians are fully vetted, certified and work with powerful steam cleaning machines. They can work with any type of natural and synthetic fabrics and upholstery, no matter the size or condition. Book your sofa cleaning right now and get 50% off! Our professional technicians provide a full upholstery cleaning service to renewal and extend the life of your sofas, armchairs, mattresses and other fabrics. The deep steam methods we use carefully clean your upholstery. Our experienced technicians will inspect your upholstery and provide the appropriate cleaning method. They will bear in mind stains, chemical composition and the fibres’ structure and texture. 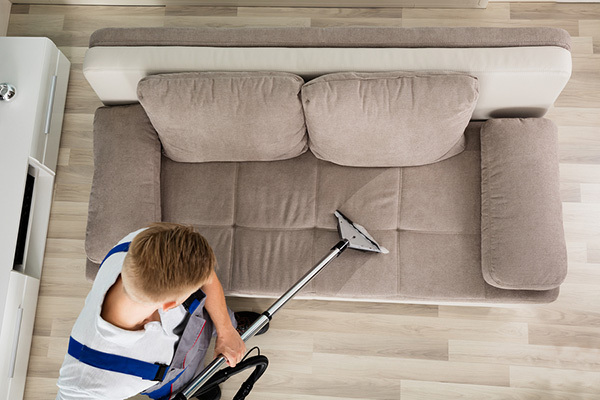 All of our Fulham cleaners have been trained extensively in mattress sanitation, armchair and sofa cleaning so you can rest assured that your domestic furnishing is in the best hands. Your couch gets the best cleaning with our expert team. They will use wet cleaning systems to clean the most stubborn of stains and ground in dirt. Steam fabrics treatment uses high-pressure steam for thorough cleaning as an effective, safe way to clean fabrics. Our sofa cleaning service can renew and extend the life of your valuable furnishings. 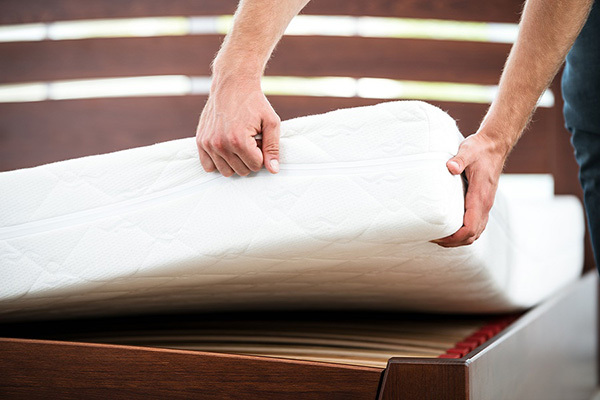 We will take care for your home mattresses as well. 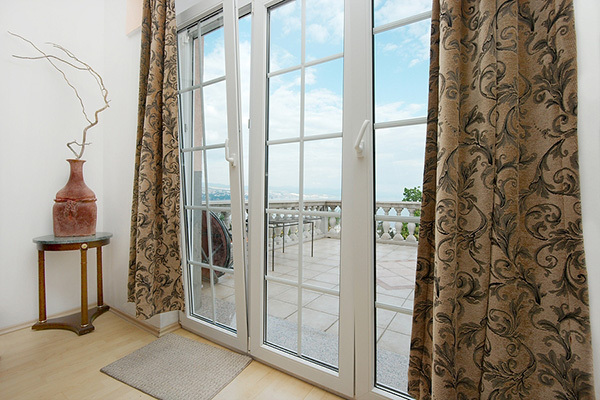 Our crew can remove unpleasant stains or odours, pests or just refresh its fabrics. Our mattress cleaners use hot water extraction to break the bond between dirt and fibres. Our equipment and highly effective detergents guarantee high-quality clean results after every service! First, we begin with a careful inspection of the upholstery’s material, structure, and texture, which will tell us which of our cleaning methods we should use. Furthermore, we examine the stains in the upholstery to make sure that we use the right combination of skills and tools to remove them in an efficient and effective manner. Second, we provide a range of cleaning methods because we recognise that no single cleaning method can meet all of the cleaning needs out there. 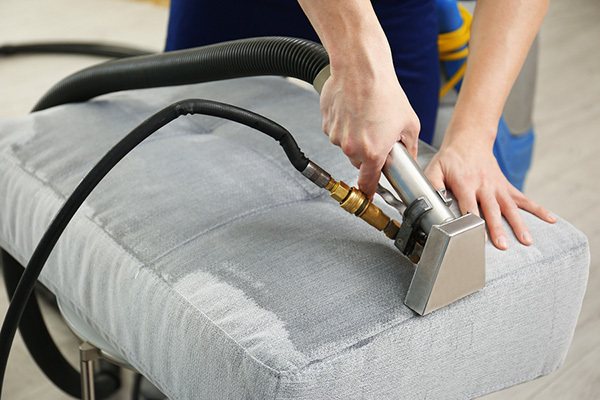 For example, we can clean the upholstery on your sofa without causing damage by using high-pressure steam. However, we can also clean your mattress by using hot water extraction, which can break the bond between dirt and fibres for maximum ease of cleaning. As a result, our versatility when it comes to our cleaning services makes us a one-stop solution when it comes to upholstery cleaning. For clients who have a wide range of upholstered furniture that needs to be cleaned all at once, choosing us can save them the time and effort needed to find multiple cleaning companies rather than the one, which can be put to much better uses elsewhere. Our technicians have received the training needed to clean a wide range of fabrics in a fast and reliable method that will prolong their useful lifespans further than otherwise possible. Better still, our experience means that we have worked with a range of clients in a range of settings, meaning that we already know how to get the best results out of each potential scenario. In this way, our expertise and experience combine to provide outstanding results to those who put their trust in us. We understand if our potential clients still have questions before making a final decision, which is why we are waiting for them to call. By contacting us at your earliest convenience, you can be sure of getting all the information that you need to make the right choice for your upholstered furniture.